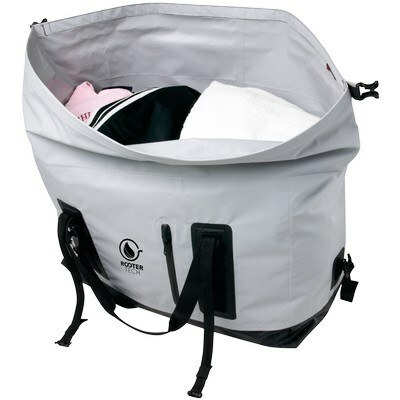 The customizable Wetty Dry Bag Backpack is waterproof and has adequate room for many items. TruColor™ Direct Digital Print technology is a unique patent-pending digital print process that allows you to print your logo in vibrant color directly on to this item. There is no limitation with the logos, artwork or colors that can be printed with TruColor™. Impress your clients with how vibrant their print can be, whites are bright, yellows and reds will pop. TruColor™ technology has the capability to print standard one color or multi-color logos, photorealistic, multi-color logos with tight registration and logos with half tones or gradients. 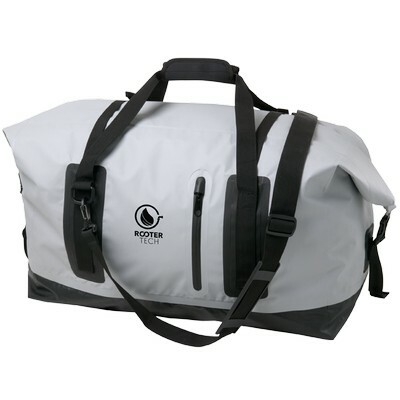 Use the new Wetty 50L Dry Bag to save your belongings from the ravages of nature. 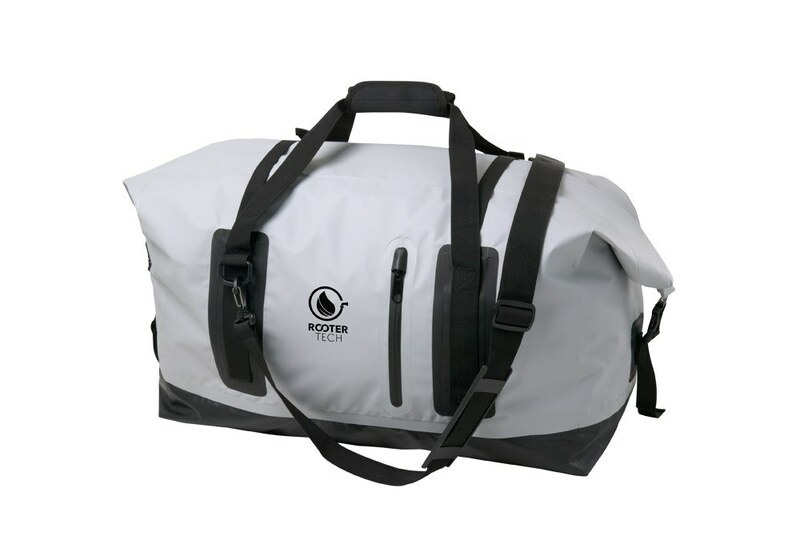 It is a trendy new waterproof bag that helps keep your items protected and dry. It has a roll-top closure which ensures a waterproof seal. The horizontal design, with a wider opening, helps you to find your gear effortlessly. It is durable and has adequate room for many items to be stored efficiently. The design also features a front zippered pocket for additional storage, compression straps; tie downs around the body, top padded handles, and an adjustable removable shoulder strap with rubber grip. This sturdy bag is very during travelling. Customize this item with your logo and add mileage to your brand promotions.